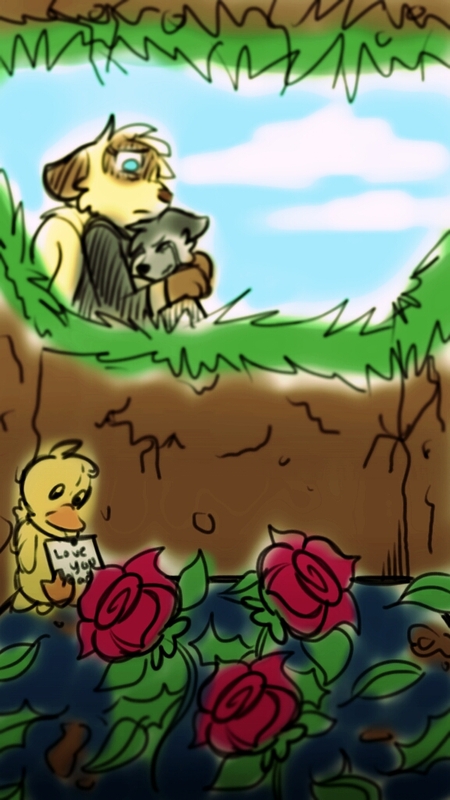 Quick Sketch of Trigger's Dad's funeral. Still wonder how it happened. Where was Skunket at the time? Was Trigger alone during it? Still wonder how it happened. Where was Skunket at the time? Was Trigger alone during it?